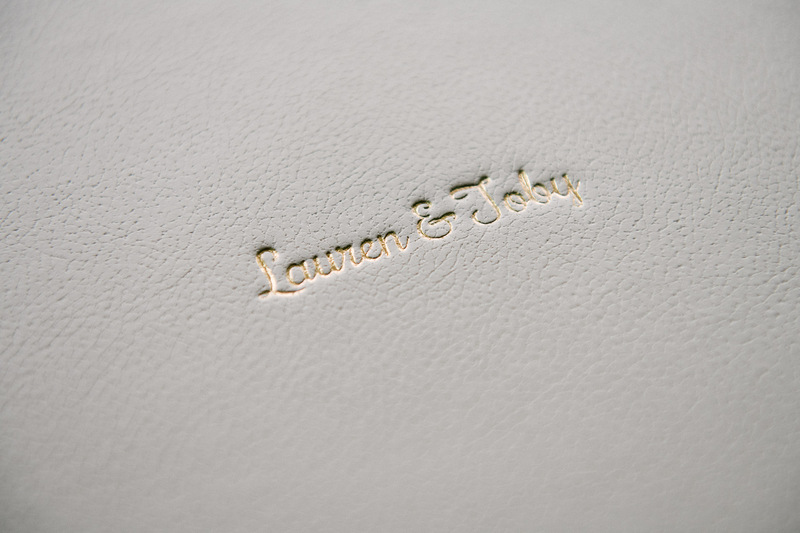 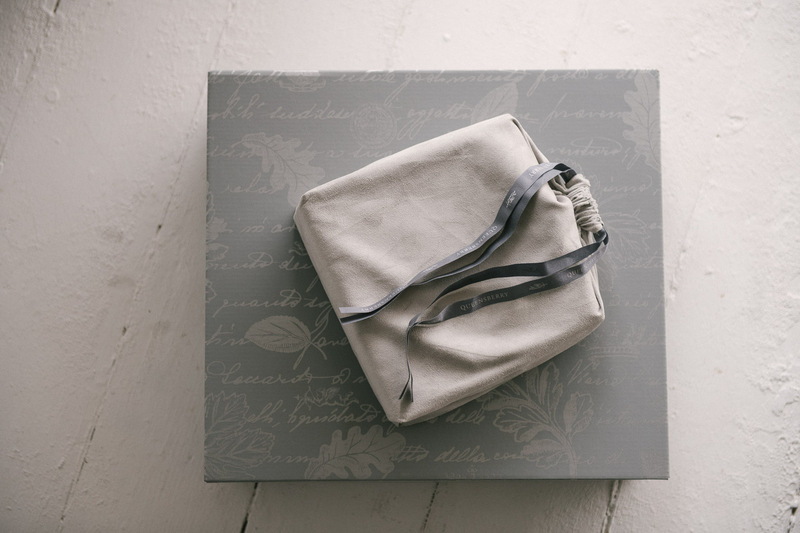 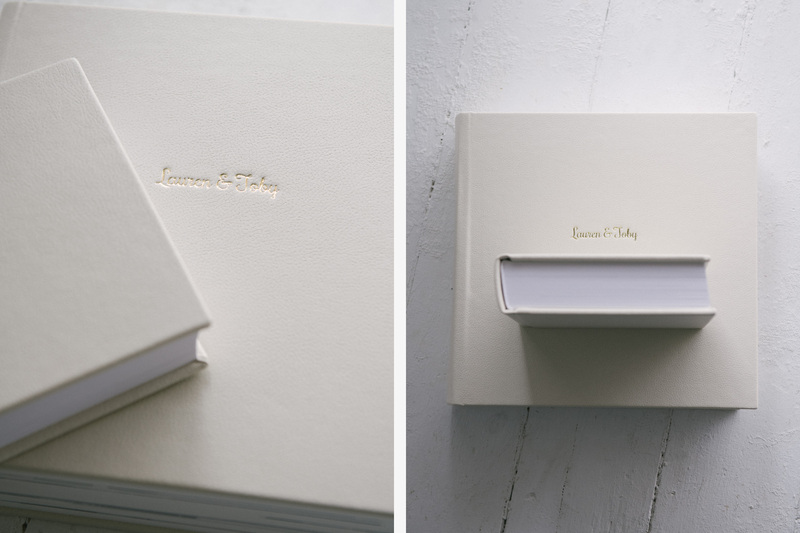 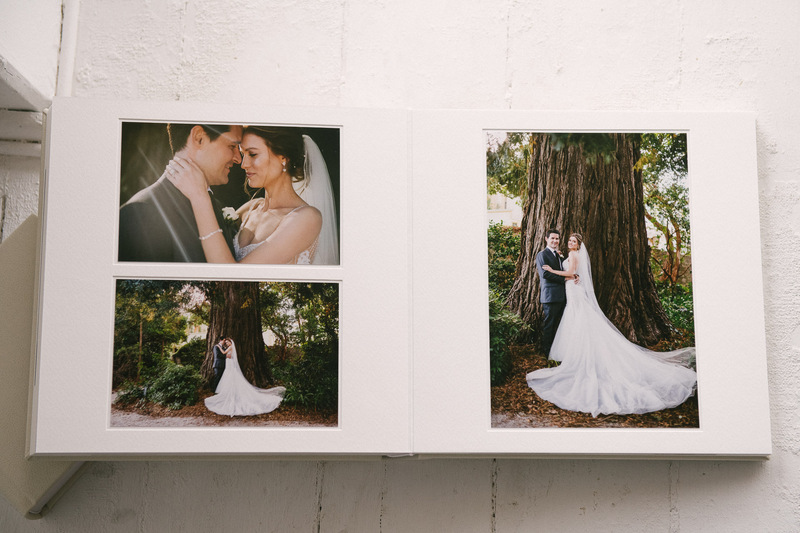 Our DUO wedding albums are designed by us, with your valuable input, then crafted by the worlds best wedding album company Queensberry. 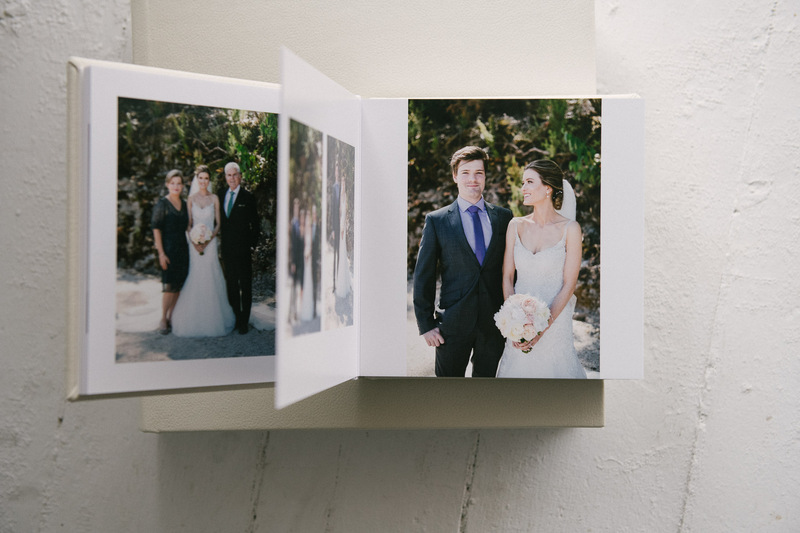 We will design your album and artwork your images but we leave the building to the experts. 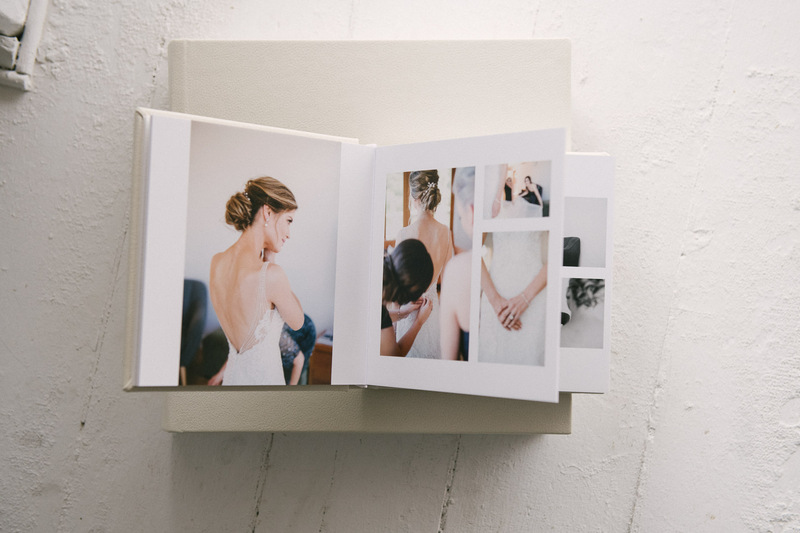 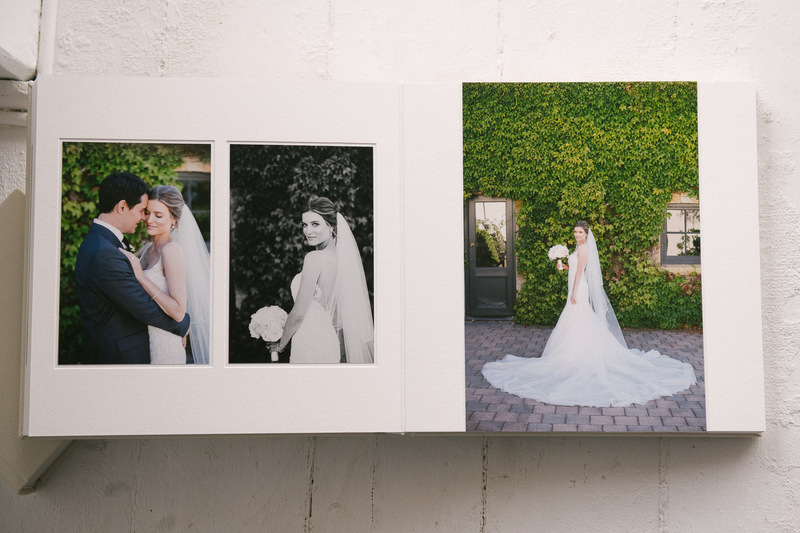 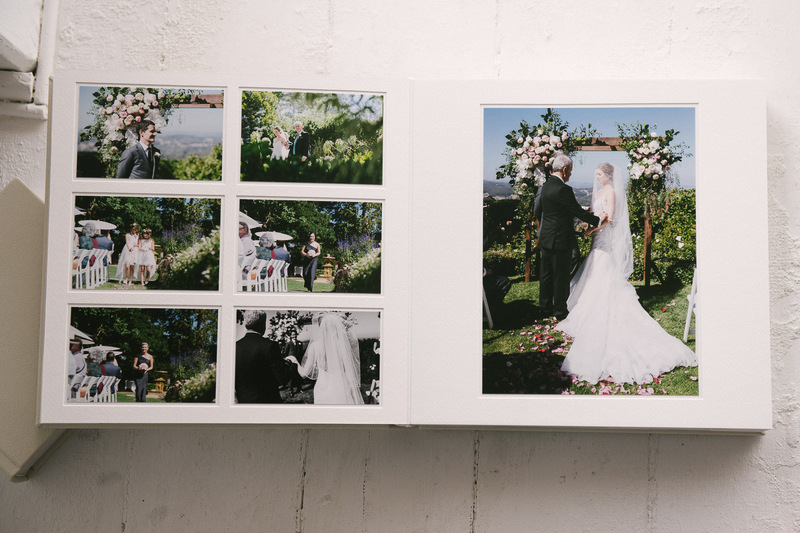 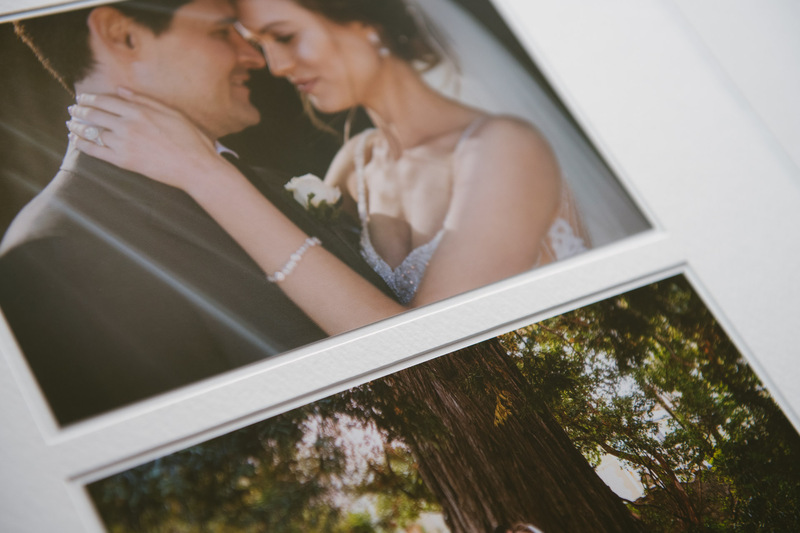 We all live in such a fast moving world with electronic files, emails and texting that we forget to stop, look, touch and feel printed photos and a DUO Album is the ultimate display mode for your wedding photographs. 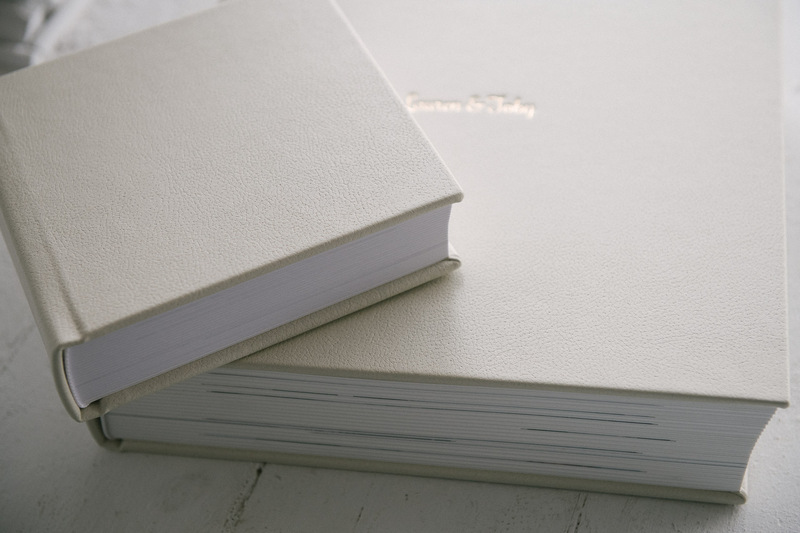 They are made from archival, museum grade papers and glues that are rated to last 100+ years if treated right.